LAKE COUNTY, Ind. 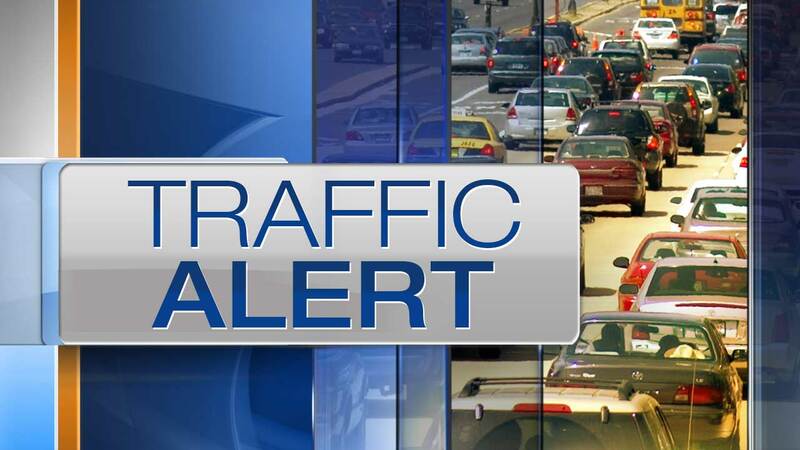 -- The westbound lanes of of I-80/94 in Lake County, Indiana are back open after being closed for a crash Sunday morning. The crash occurred at mile marker 0.1 near the state line and all westbound lanes were closed as crews cleaned up the accident.